3. The woman in your life, who you have most looked up to. The bread in my life is coffee and yarn and some tool, doesn't matter which. My rose is a trip to my LYS, and buy what i want. There used te be times, that wasn't possible. My favorite woman is my cousin Hilde, who taught met to knit when i was 4... She unlocked my future and life as a crafter! My scrumble turned into a padlock, as reference to my cousin. The stitches i used were Tunesian honeycomb, because the first big project was a top i did in that stitch, when i was 14. Remember even that it was lightblue as well, how life turnes in circles... 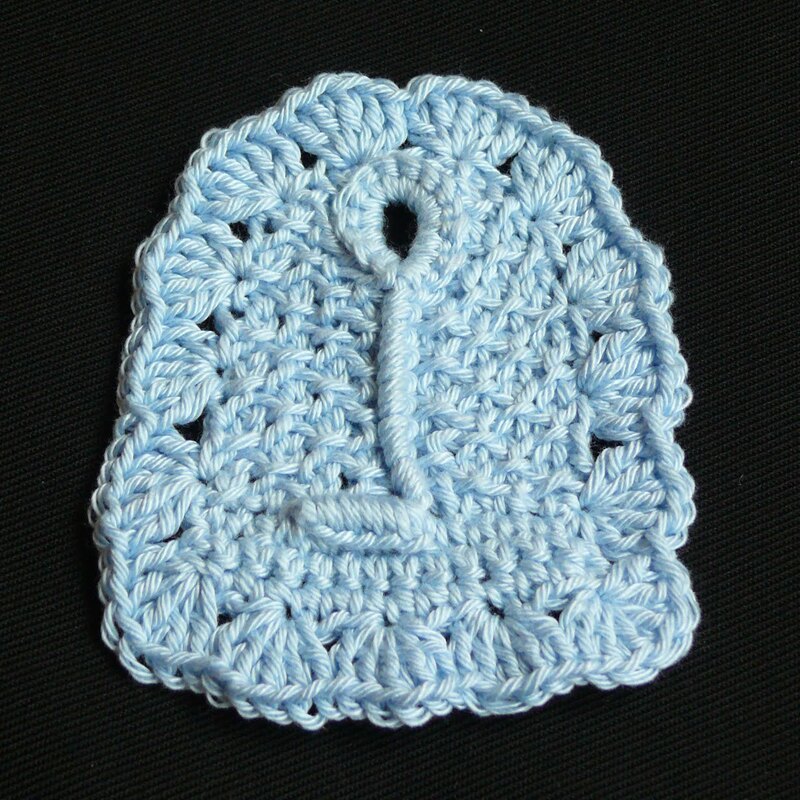 The other stitches are comfortable single crochet and doublecrochet fans.